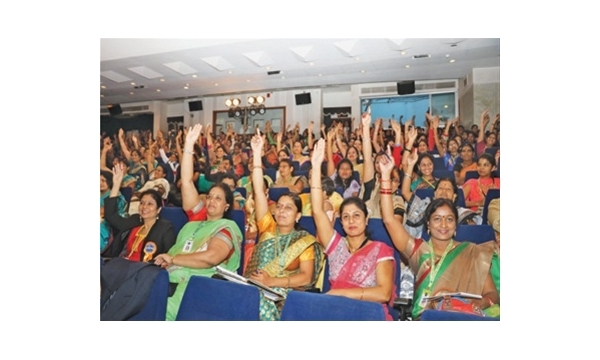 Tanishka Forum, established by the Sakal Media Group, organised the first two-day conclave of its woman members at Yashwantrao Chavan Centre in Mumbai. During the meet, experts from various sectors discussed issues regarding women’s empowerment, leadership development, along with business development. 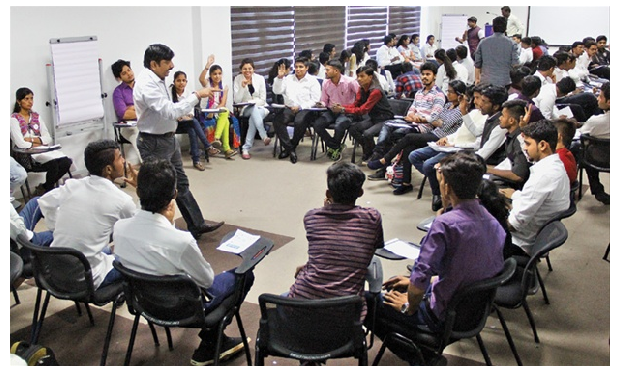 Students from Maharashtra, who are a part of the Youth Inspirators Network (YIN), have formed the Mahamandal in Pune. They formed four groups of 30 students and discussed problems related to water, health, education and tourism. Puneites experienced a perfect family weekend outing at ‘MH 12 Khau Galli,’ a two-day festival that concluded on Sunday at Mahalaxmi Lawns, Karve Road. 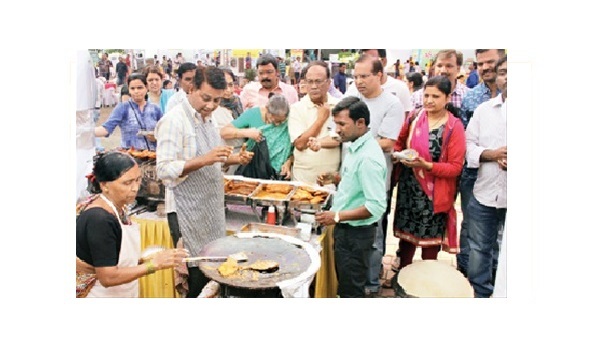 It was a unique food festival, which had food stalls along with other shopping and entertainment options. 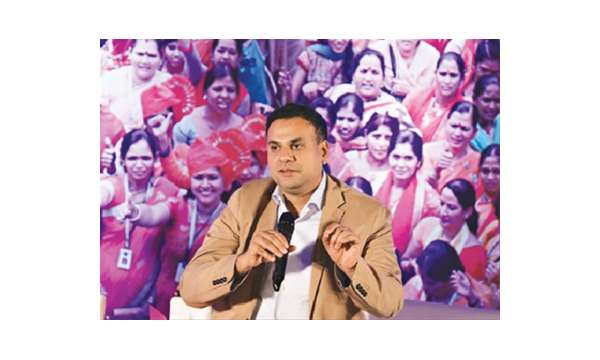 The Sakal Media Group’s ‘MH 12 Khau Galli’ is all set to take off on February 25 and 26. 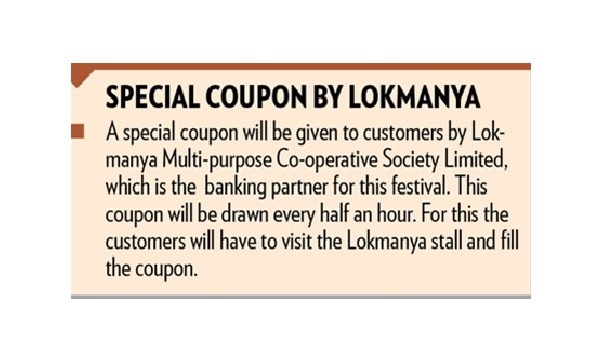 The two-day food festival, which would offer Puneites a treat to a variety of lip-smacking dishes, would be held at Mahalaxmi Lawns near Rajaram bridge from 11 am to 9 pm. 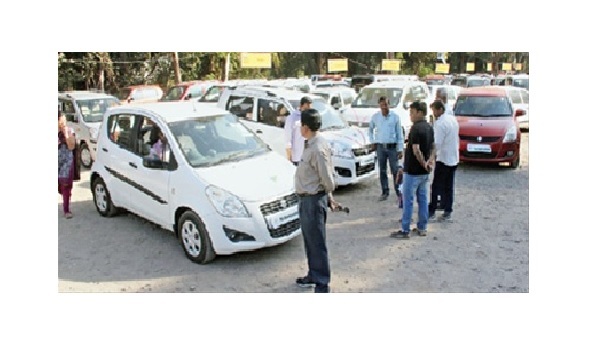 The two-day Sakal Auto Expo organised by Sakal Media Group concluded on a high note on Sunday, with Puneites flooding in huge numbers to see the variety of luxury and pre-owned cars displayed at Pandit Farms, Karve Nagar. 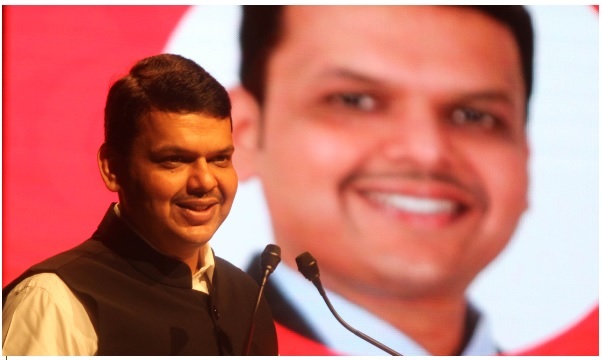 “People’s participation is pivotal in Maharashtra’s transformation. 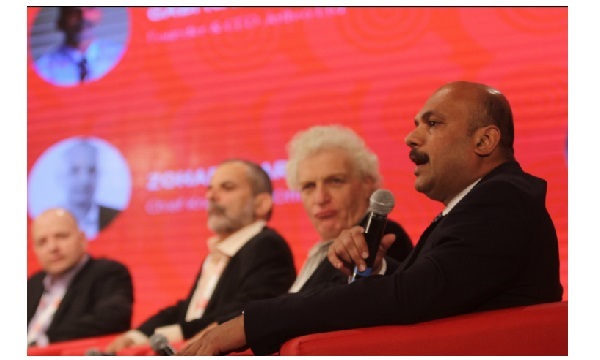 Delivering Change Forum will make it possible. 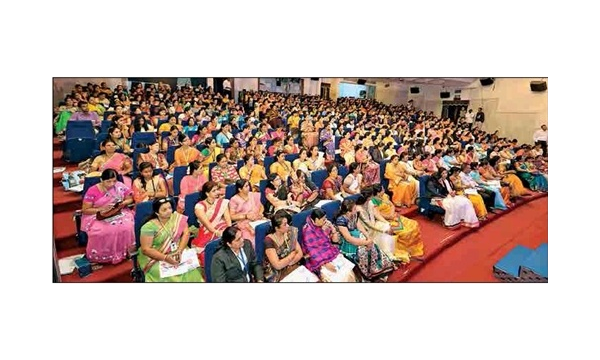 All stake-holders should cooperate to achieve this,”said Chief Minister Devendra Fadnavis on the last day of the two-day conference organised jointly by DCF & SMG. 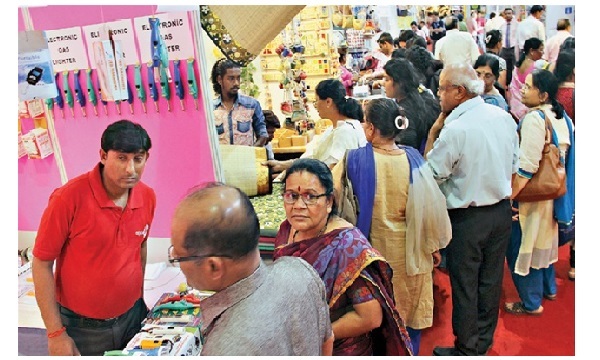 Thousands of shopping lovers from across the city flocked to the Sakal Shopping Festival organised by Sakal Media Group, on its fourth day, at Agriculture Ground in Sinchan Nagar. Charitra Pratishthan honoured Pratap Pawar, Sakal Media Group Chairman with the National Character Award here. 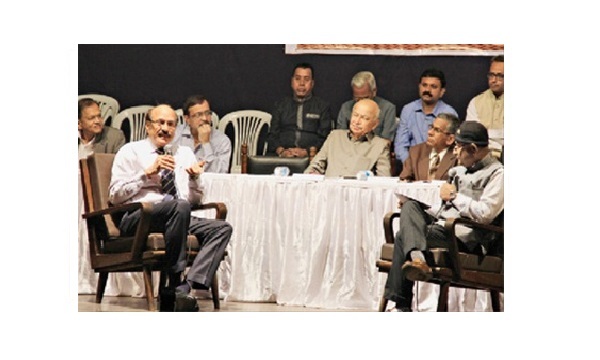 He was presented the award by Sushilkumar Shinde, former Chief Minister and former Union Home Minister.